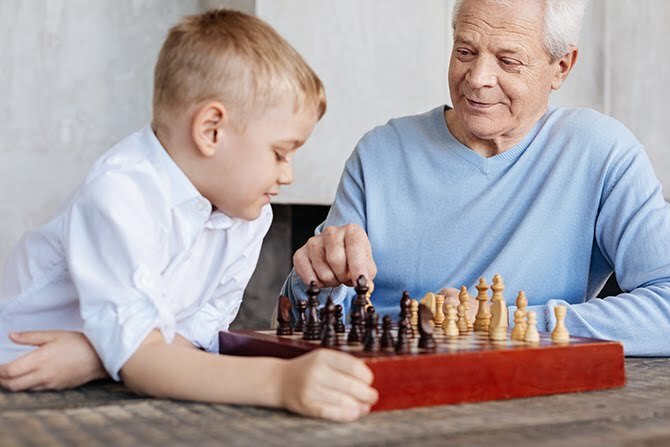 Regularly engaging in lifestyle enrichment activities like playing games, reading, and crafting can help delay the onset of some of the symptoms associated with Alzheimer’s, multiple sclerosis, Parkinson’s, and dementia. Norton Healthcare’s Brain Games Café provides a stimulating and comfortable environment for individuals with neurological conditions to engage in these activities. The Café is held every third Wednesday of the month from 10am to noon at Norton Healthcare-St. Matthews. For more information call 502.629.1234.